Everglades adventure tours offers a wide variety of experiences for travelers.Fixed departure tours are available by reservation and offer a unique insight into ecology as well as the Floridas traditional Glademen culture. 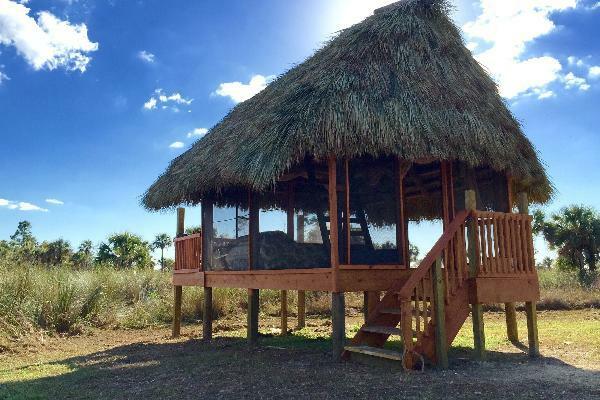 Located in the Big Cypress National Preserve, Everglades Adventure Tours has a prime swamp safari location.1 hr from Miami, 40 minutes from Naples Florida.Our personalized tours and specialty cabins are sure to be the highlight of your Florida vacation. If you fail to join a tour, join it after departure, or leave it prior to its completion, no refund can be made. The above cancellation fees are in addition to fees which may be levied by travel agents or third party tour and transport operator cancellation fees. It is necessary to reconfirm tours 48 hours prior to travel  failure to do so may result in the booking being cancelled and fees charged.Please note: Tour partner and accommodation provider cancellation fees may vary from the above and are subject to change at any time. . In the event of a booking alteration (such as a name change or date change),Everglades Adventure Tours and our third party tour operators, reserve the right to charge a fee where applicable. Adventure Tours is not a common carrier and therefore can refuse to carry a person whose behaviour is detrimental to the enjoyment of the group. By travelling with Everglades Adventure Tours, you agree to accept the authority of the guide and accept their decisions. Our staff are entitled to a safe working environment and our passengers to a great holiday. Any threats to safety, being physical or verbal, or inappropriate behaviour may result in removal from the trip. If a guide requires a passenger to leave the trip no refunds will be given and that passenger will be responsible for their own travel costs and arrangements from that point.